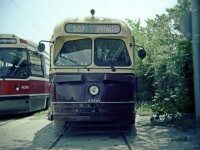 Have questions about the TTC? 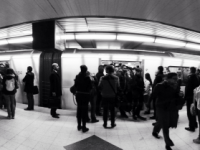 Rocket Talk is a column featuring the TTC's answers to Torontoist readers' questions. Submit your questions to [email protected]!